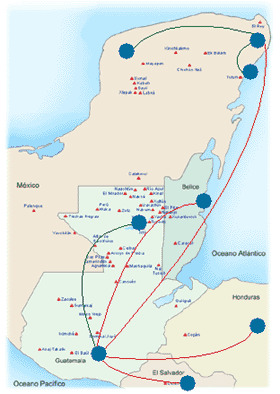 Principle airlines for traveling between México, Guatemala, Belice, Honduras and El Salvador. 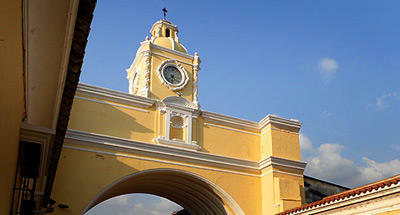 Consult here for information about locations, departures and itineraries. Routes of Flights: the flights of the principle commercial airlines appear on the map in red. The routes in green are secondary airlines, operated by smaller companies, that take reservations and for groups. 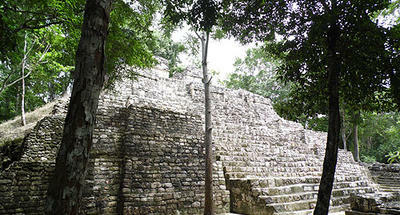 The fastest way to get between the 5 countries of the Mayan Route is by air. 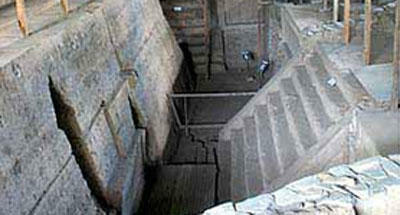 The archeaological sites and national parks are found at different distances from the airports in each country. 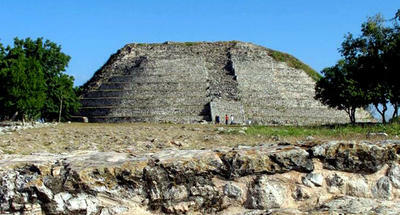 Bus or auto transportation is always necessary between the airports and mayan archeaological sites, with some bus lines providing direct connections. Guatemala to Flores Petén (close to Tikal). Flores Petén to Cancún (for the Mayan Riviera). Cancún - Mérida (for the neighbouring conglomeration to the route for the convents). Consult on the same page (below) the airline companies that provide these services. 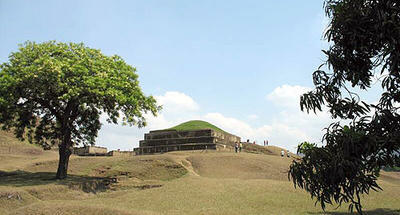 In Guatemala you will find some private touristic flights for travel within the country. In Mexico there is a wide variety of airline options for the archeaological routes. If you are from Central American nationality, they need only your passport and / or identification document to travel between countries, except to enter Mexico, which require the processing of a tourist visa. Depending on your nationality if you are not Central American, may or may not need a visa for entry to each of the other countries. See our FAQ page for travel to the Mayan Route, in the section of visa requirements and information to know whether you need a visa for your trip. 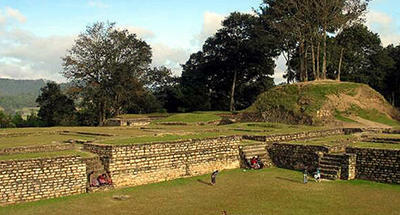 It offers flights from Guatemala to each of all the countries of the Ruta Maya. 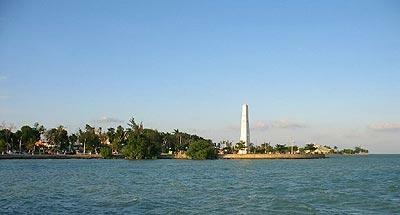 It has a daily flight in the Republic of Guatemala from the city to Flores Peten, near Tikal. The origin city / destination in Mexico is Cancun flights. To El Salvador, Honduras and Belize to the capital city. Flights are daily morning and late afternoon. See the website of TACA (http://www.taca.com/) for fares on its flights, and offers online ticket purchase. It operates daily flights from Guatemala City to Flores Petén. 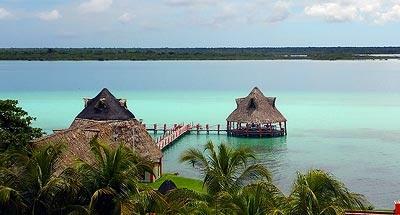 It offers flights to Cancun, Mexico. Both as their main routes. 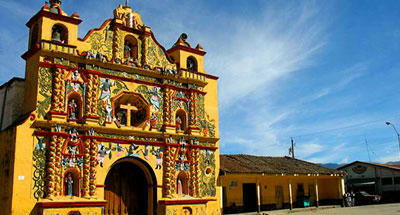 For travel to other countries and their destinations, check the website of Guatemala Air Transport TAG (http://www.tag.com.gt/) for updated information on rates and reservations. 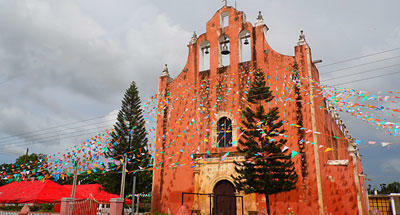 It offers flights between Guatemala and Mexico. The airports that are visited are: International Airport La Aurora in Guatemala City and Cancun International Airport in Mexico. 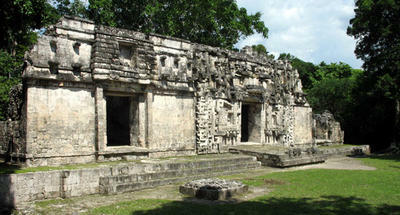 It offers flights to other countries of the Ruta Maya. See website Interjet (http://www.interjet.com.mx/) for information about flights, fares, online reservations and to purchase your ticket. To schedule your trip between the five countries for the Ruta Maya or to visit local archaeological sites, follow this link to Inland Maya Route (bus lines).